There are a lot of things that we love, and food ranks high on the list. It helps fuel our creativity as we work passionately on unique projects for our clients. So naturally, we thought we would combine our creative passions along with the favourite foods we like to bring to potlucks and stuff our faces with. 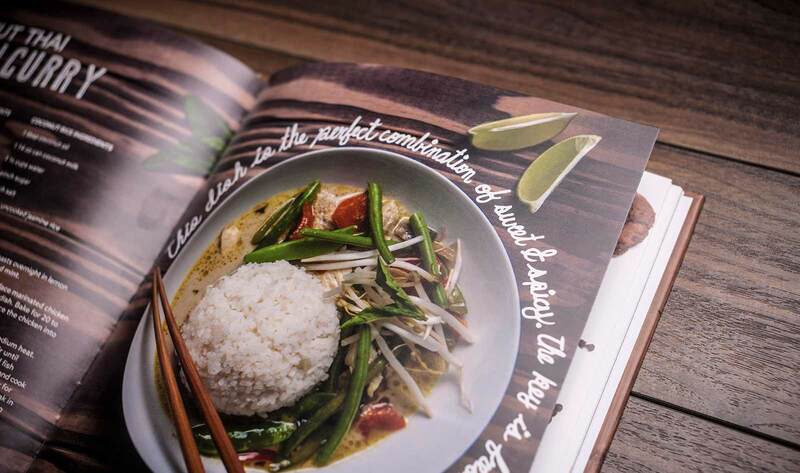 And the result was our very own KEEN in the Kitchen Cookbook. We had a blast doing it, as you can see in our video below! It was an all-hands-on-deck sort of project, with everyone stepping in to lend their time and talents. Lucky for us, this passion project brought home some hardware at the 38th Annual ACE Awards. The ACE Awards, hosted by the Advertising Club of Edmonton, recognizes outstanding work put forward by agencies and marketing departments in the Edmonton area. 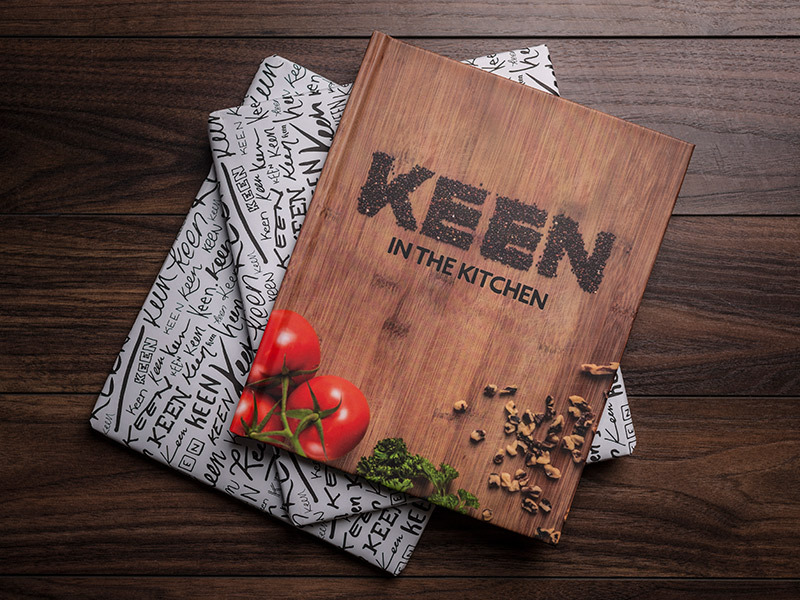 The KEEN In The Kitchen Cookbook was awarded Distinction in the Self Promotion category to join our other awards in the hall of fame. 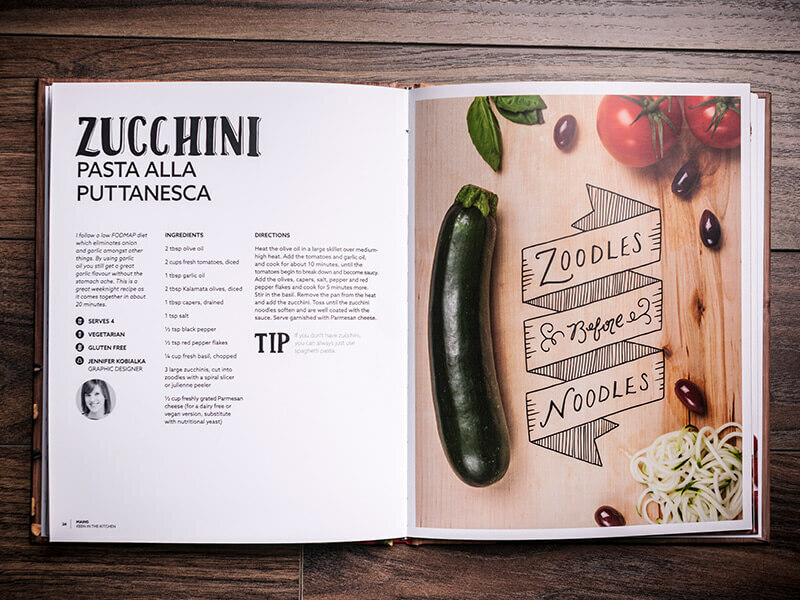 Trust us when we say that the quality of the recipes are just as good as the design. To date, the cookbook has been recognized regionally and nationally for a total of three awards. With more unique ideas to come, the KEENers will be sure to continue to cook up new creative ideas for our big year ahead!